You can listen to this week's show right here. We have been away for an absolute eternity but the wait is over! This is a decision that will impact on most motorists at some point in their life and will have effects in contract law as it amends a fundamental doctrine of English law. 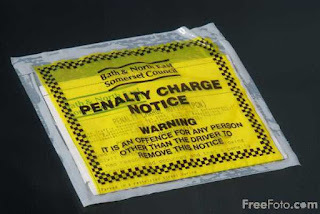 So, whether you are listening because you are looking into an unfair parking ticket or whether you are listening because you want to see how the Supreme Court has brutalised a long-standing legal doctrine, this brief analysis may help you. Let us know if you like the new "Bites" format (shorter and with less wine and cake) or if you are longing for a return to our longer format. 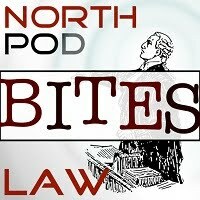 If you are a law student, we'd be really grateful if you would spread the news of our show's return around your law school friends. Also, get in touch. We'd love to hear from you. PLEASE RATE/REVIEW US: wherever you subscribe, please take two seconds as we start this series, to give us some stars and a few kind words. We'd be e'er so obliged. It helps us get up the search rankings, ya see. If you use iTunes, please click here and it'll take just seconds!